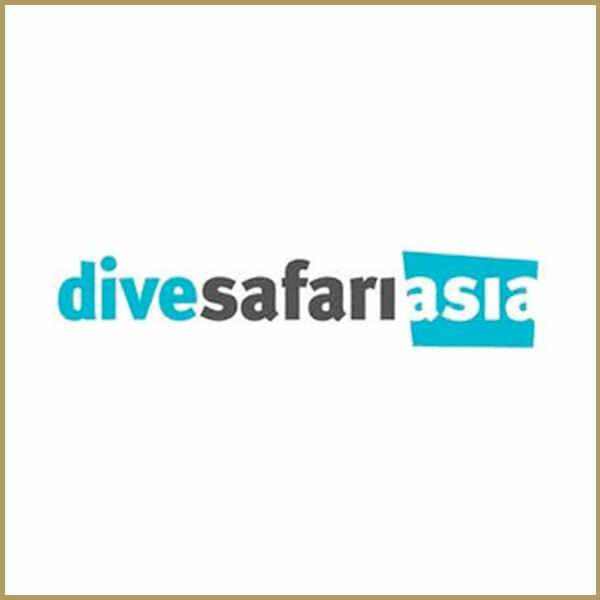 Here at Dive Safari Asia we’re proud to bring you our very finest collection of Asia-Pacific scuba diving & Snorkelling holidays. Comprised of a small team of avid divers & snorkellers based in the south west of England we share a vast amount of personal experience following decades of dive travel and exploration across the region. Scuba Travel are proud to have supported Bunaken Oasis since its inception. We are a leading UK tour operator, and have been arranging award winning scuba holidays for over 20 years. Our dedicated dive team are committed to crafting memorable holidays for every traveller. We have to the know how to tailor-make your dream Indonesian getaway, be it for a few days or a longer adventure, with bespoke itineraries that are as individual as you are. Divequest arranges professionally-organized, dedicated diving trips to the finest dive destinations in the world. All our trips are ‘tailor-made’. We have no rigid packages that you cannot change. Total flexibility is our watchword! Snorkel Venture creates extraordinary group trips and tailor-made holidays to the world's premier snorkel destinations. Each group trip is led by a member of our team and supported by our network of trusted partners across the globe. Exclusively for snorkelers, with us, you'll never have to join a dive boat again. With over 50 years’ experience of dive travel, dive centre and resort management, the Diverse Travel team has the experience and knowledge to deliver memorable diving holidays to Indonesia and beyond. Experts in tailor made holidays, all your dreams are handled with care and our attention to detail will ensure a smooth booking experience from start to finish. 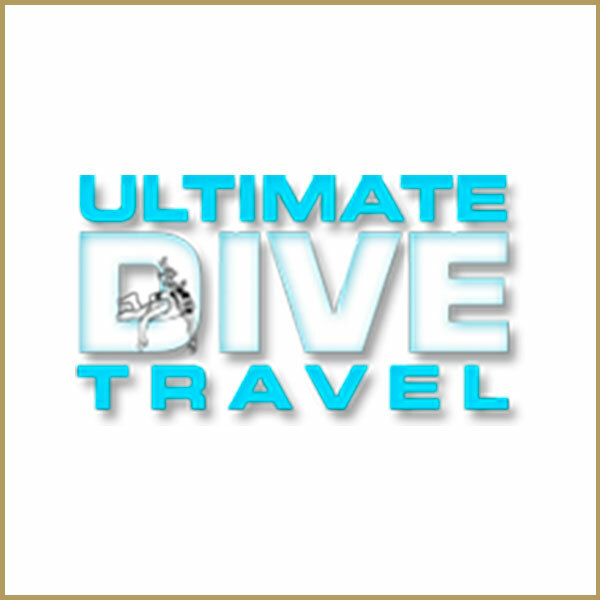 Since 1995, Ultimate Dive Travel has been helping divers of every experience level transform their dream scuba diving trip into top-notch reality. We know that a scuba diving trip is more than just picking an exotic destination. You want the scuba diving trip that’s right for you: your level of experience, your travel preferences, and your budget! Ultimate Dive Travel is staffed EXCLUSIVELY by avid scuba divers. We understand your passion – because it’s our passion too! And we are committed to sharing that experience with as many people as possible. With over 30 years experience in dive travel, we take pride in delivering a product that we know! You can be comfortable in knowing that if we sell it, we’ve been there! As our clientele has grown over the years, so have our offerings. As a result you can choose from destinations in the Caribbean, South Pacific, SE Asia, Maldives, Red Sea, and Africa. When you make your travel arrangements with South Pacific Island Travel, you can be assured that your vacation or holiday will be hassle-free and meet or exceed your expectations. 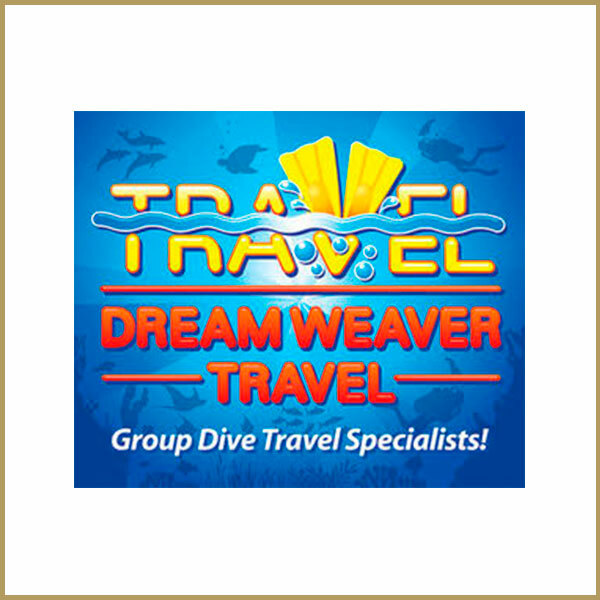 Dream Weaver Travel is a leader in the Dive Travel industry with over 35 years of experience arranging custom individual and group travel to the Caribbean, Southeast Asia, Africa and the Pacific. Our staff has personally traveled to and dived most of the world's top dive destinations. We are happy to share our knowledge with you and guarantee that we will work hard to create your perfect vacation. Let Dream Weaver Travel put our experience to work for you! Orca als Tauchmarke des langjährig erfahrenen Reiseveranstalters Explorer Fernreisen (seit 1970) hat sich auf die Wünsche und Bedürfnisse von Tauchern spezialisiert und bietet eine Vielzahl an erlebnisreichen Reisemöglichkeiten und Kombinationen weltweit an. Ihr Vorteil: Jedes Angebot wird genau nach Ihren Wünschen erstellt und die einzelnen Reisebausteine werden individuell für Sie zusammengesetzt. Profitieren Sie von günstigen Paketpreisen und planen Sie Ihre Wunschreise mit Flügen, Hotels, Tauchpaketen sowie Rundreisen und Stopover-Aufenthalten. Das Team bei Orca besteht aus erfahrenen Tauchern und Reisespezialisten, die die Zielgebiete aus eigener Erfahrung kennen. 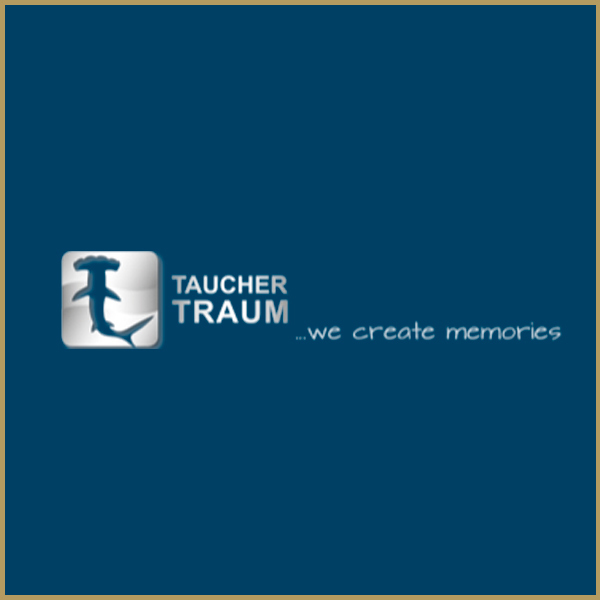 Weltweit Meer erleben – unter diesem Motto bietet Ihnen der Tauchen Award-Gewinner von 2012, 2013, 2014, 2015, 2016, 2017 und 2018 mit seinen weltweiten Partnern qualitativ hochwertige Tauchreisen mit dem absoluten Erlebnisfaktor! Als Indonesien- und Sulawesispezialist arbeitet Reisecenter Federsee GmbH sehr eng mit dem Bunaken Oasis Dive Resort and Spa zusammen. Viaggi Voltaire is the travel agency that for the past 30 years has developed professionality and competence in delivery a service for people, whom for many reasons, travel around the world. Its staff understand the passion, the desire, the needs, the challenges, the creativity and the competence of thousands of people, that for years have relied on them. For these reasons, Viaggi Voltaire is still chosen to this day by those that prefer a bespoke travel experience. 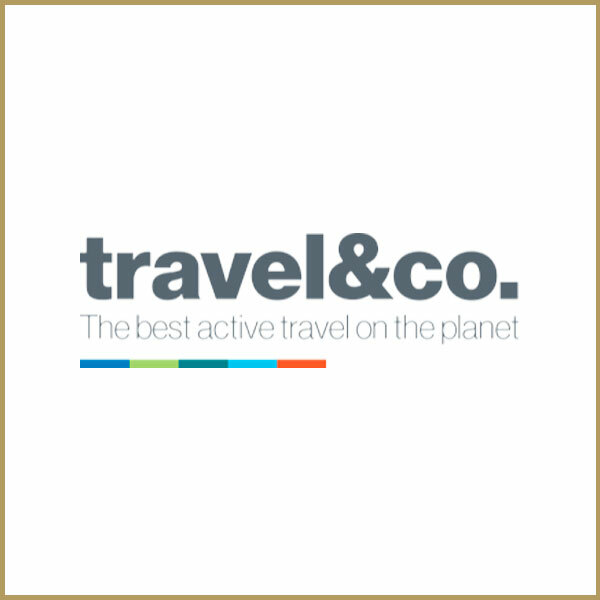 travel&co will go further than anyone to create your perfect active travel experience. That’s because we’re active travel experts who share your passion for adventure – here to help you create an unforgettable experience that goes beyond the obvious and expected. Everything will be about you and what you love to do. All our active travel experts have expert insider knowledge on either skiing, snow boarding, mountain biking, fishing or diving. And being passionate travellers just like you, they have the depth of knowledge to ensure every detail of your trip is as good as it can be. Founded in March of 2016 and headquartered in Guangzhou, Innfins is a dedicated liveaboard online booking service provider. Based on modern online travel platform, innfins.com provides diving enthusiasts with one-stop liveaboard trip solution. On top of intuitive reservation interface, Innfins also offers complimentary self-published diving travel guides. Partnering with best yachts around world, Innfins covers all of popular liveaboard destinations include Red Sea (Egypt), Maldives, Thailand, Indonesia, Ecuador, Australia, Fiji, Costa Rica, Palau, Belize and Mexico. We love adventure. Travelling, exploring, the challenge of blazing new trails, these drive our passion for discovering the world's people, cultures, and natural wonders. We approach each experience with a mindfulness that opens us to every sensation, emotion, and gift of knowledge on offer. Being with nature and its humbling beauty are at our core. We want to share our quest for the unknown, the different, and the untouched. Along the way guiding you with expertise and inspiring you with many travel tales from the strange to the amusing. And when mother nature triumphs or the local culture captivates, we know to fall silent... and let the moment speak for itself. PAZOLA Travel & Adventure professionally design and prepare luxury trips, hosted by a passionate team with broad experience and extensive knowledge. Sun on the face, wind in the hair, and a broad smile, you’ll know you’re on the holiday of your life! Safari Tours & Travel is an inbound tour operator located in the city of Manado the capital of North Sulawesi. We seamlessly turn your travel wish-list into reality – from volcano trekking tours to visits to the Tangkoko Nature Reserve to white water rafting and iconic scuba diving in the renowned Bunaken National Park, Lembeh Strait and the Bangka area. And with such diverse delights, and many trips to choose from, you’re bound to find something that’s just right for you. With over 20 years of living in and exploring this captivating area, you can relax knowing we listen to your travel dreams, share our advice – built on first-hand experience – and give you tried and tested recommendations with a speedy, friendly and refreshingly personable approach. Whether you are looking for hotels, diving reservations, a guided jungle tour or simply a private airport pick-up, contact our welcoming team and come and explore the best of North Sulawesi. PADI Travel is the ultimate online travel agency for divers. We are one of the world’s leading online dive travel providers, enabling divers to conveniently research, compare and book dive vacations anywhere in the world. Catering to groups and individual travellers alike, PADI Travel combines the best of online booking with concierge-level travel consultancy. Find & book the most beautiful boutique hotels, lodges & resorts worldwide. We represent and promote individually owned or managed hotels offering you a unique vacation stay. Diveand.Travel is Switzerland based travel agency specializing in, you guessed it, Dive Travel. Of our 17 team members, 16 are certified divers—10 of which are certified dive masters or better. Arctic or tropics, in your backyard or at the other end of the globe, whale sharks or pygmy seahorses: we’re at home in all the world’s oceans, and we’ll get you there, too.